The greatest season of Shell Rotella Cup competition came to its conclusion over a three-day, often-wet, always-wild weekend at the National Tractor Pulling Championships in Bowling Green, Ohio. The August 16-18, 2018 event, beset by precipitation during three of its five sessions, still managed to award its winners in the Cup Series presented by O'Reilly Auto Parts. The original Rotella Cup started with 4 main events throughout the season with great success. 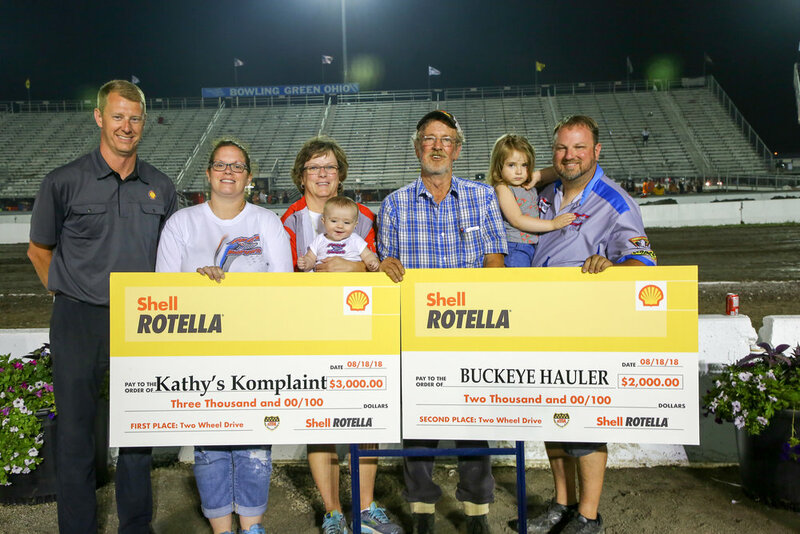 Demonstrating a deepening commitment to National Tractor Pullers Association Championship Pulling and its Grand National competitors, Shell Rotella has developed the Cup to award $54,000 across all 13 divisions on the Association’s premier circuit in 2018, covering 10 marquee events. 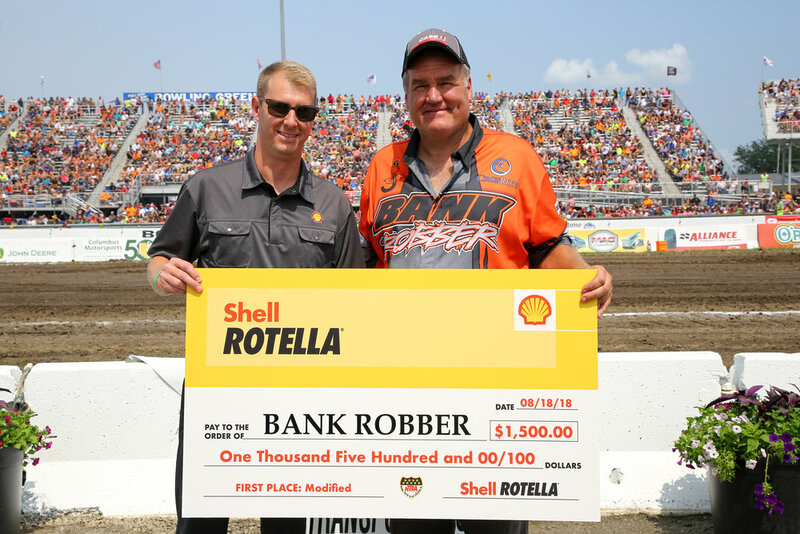 Shell Rotella and O’Reilly’s also partnered to award one puller per division with a $100 O’Reilly’s gift card at each Shell Rotella Cup event. The “O’Reilly’s Hardest Working Puller” is awarded to a puller in each division who has the greatest accumulative pulling distance across the entire event. Check out the interactive map below to explore the locations of the Cup. Take a 2-minute ride to relive all of the excitement from the final round of the Rotella Cup in Bowling Green, OH. O’Reilly Auto Parts was presenting sponsor of the Shell Rotella Cup for the third consecutive year, extending the onsite activation to strategic retail locations around the events. 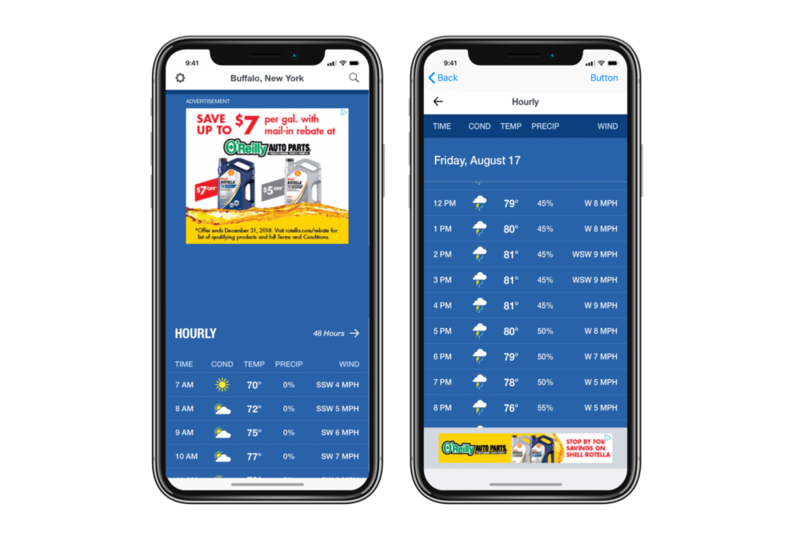 Shell Rotella also partnered with O’Reilly’s and the NTPA to distribute highly targeted ads during each Rotella Cup event to help drive traffic to those retail locations in each market. Scroll down a bit to see a sample of the leading 3 posts announcing appearances at in-market O'Reilly's that generated significant organic social media impact. The Shell Rotella team once again played host to customers at the 3 NTPA Super National events, providing tickets & hospitality throughout each weekend. The tents, cold drinks and delicious food were hits in the NTPA Paddock and generated a natural place for fans, customers and competitors to come together. Adding another layer of activation to the O’Reilly Auto Parts partnership, Koester Racing & Corzine Motorsports made in-market appearances at key locations throughout the Shell Rotella Cup calendar. This data encompases the summer season between 06.01.18 and 09.16.18. You can view screenshots below of what fans and customers were seeing on their smartphones during competition weekends. Scroll through the gallery to view the winners of each class. The winners were announced with the culmination of the Rotella Cup happening in Bowling Green, OH. We have also showcased the podium of each class below, along with a special celebration of the O'Reilly's Hardest-Working Pullers across the year. Scroll through the gallery to view a selection of winners of the O’Reilly Hardest-Working Puller Award. We have the full photo album for download and if you would like to see more photos, please let us know.